Richard is a fully qualified arborist with over 25 years experience in tree surgery. Richard graduated from Aberystwyth University with a HND in Countryside Management and Rural Studies before training as a tree surgeon at Merrist Wood College gaining a City and Guilds in Arboriculture. Richard worked for Fountain Forestry (LLandeilo) and then as a foreman for Landmark Tree Surgery (Guildford/Maidenhead) before establishing Branching Out Tree Surgery Ltd in his home town of Swansea in 1999. Richard has all the necessary qualifications recognised to undertake all aspects of tree surgery, garden work and provide tree consultancy services. 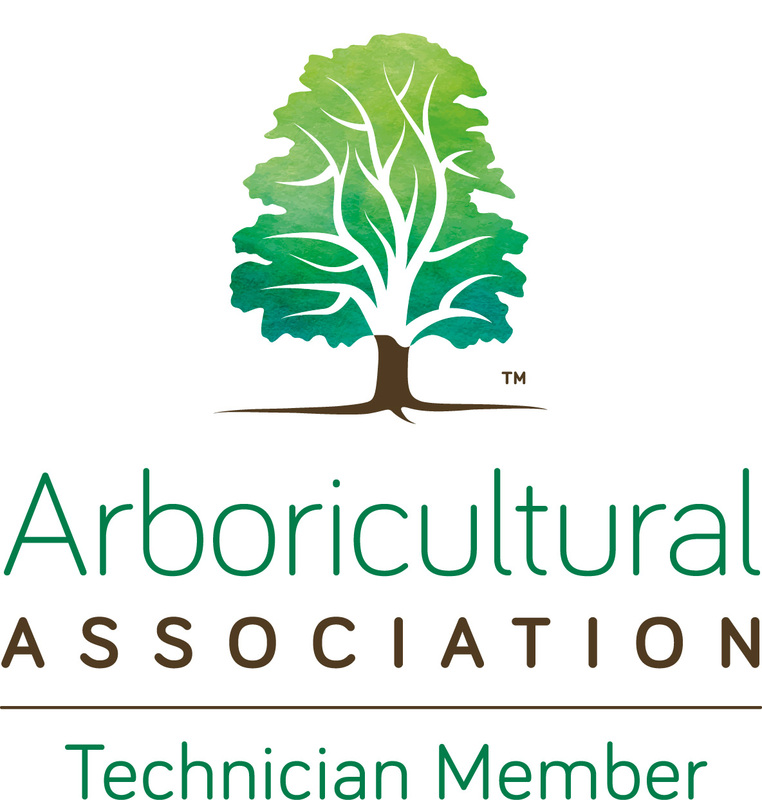 Richard has responsibility within the company for tree operations, providing quotations and is a member of the Arboricultural Association at Technician Grade. When not working Richard gets to enjoys kayaking and motorbike riding.